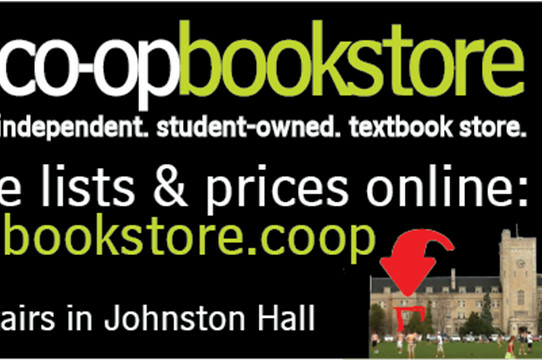 Guelph Campus Co-op - Local » We're Here For You! We're by students, for students - over a hundred years on campus, helping students. Winter 2019 Course lists on line.